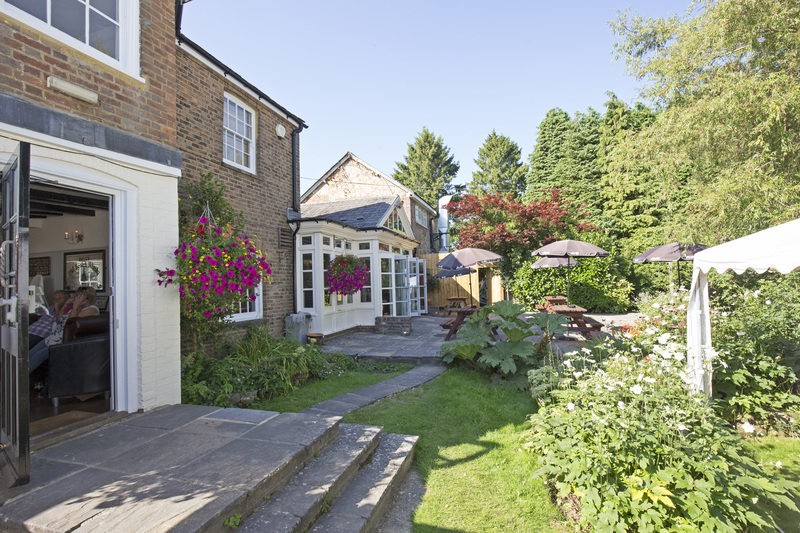 With great spaces for group bookings both inside and out, the Red Lion makes a special venue for all kinds of celebration. Birthday parties, wedding receptions and even business meetings can be catered for here, with a host of excellent function spaces available for private hire, and a large marquee on offer in summer to extend your event outdoors. Whatever the occasion, the Red Lion team will accommodate your every need, and can deal with any catering requests such as lunches, afternoon teas, evening dinners or buffets. For a truly special occasion that will exceed your expectations, just call 01825 740 836 and book today. The Red Lion hosts events throughout the year. See Upcoming Events for more information!